An Asda supermarket have accidentally promised customers free beer after mistranslating a Welsh language sign. 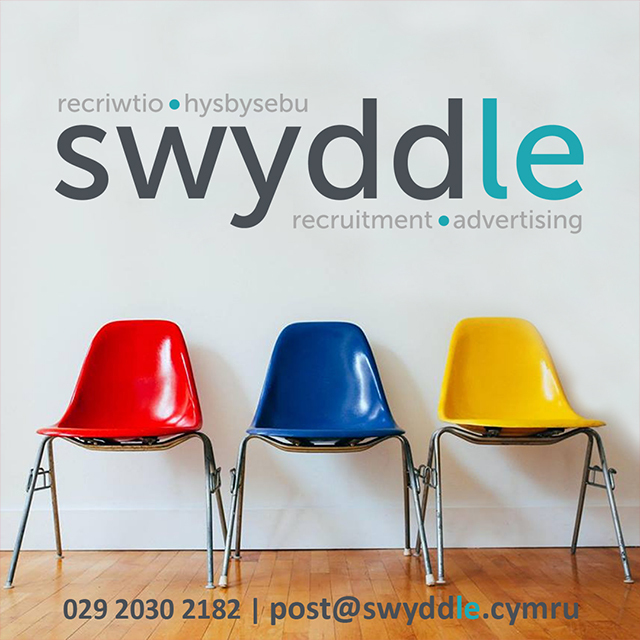 The Cwmbrân Asda translated ‘alcohol free beer’ as ‘alcohol am ddim’ – free beer. The sign should read ‘di-alcohol’. 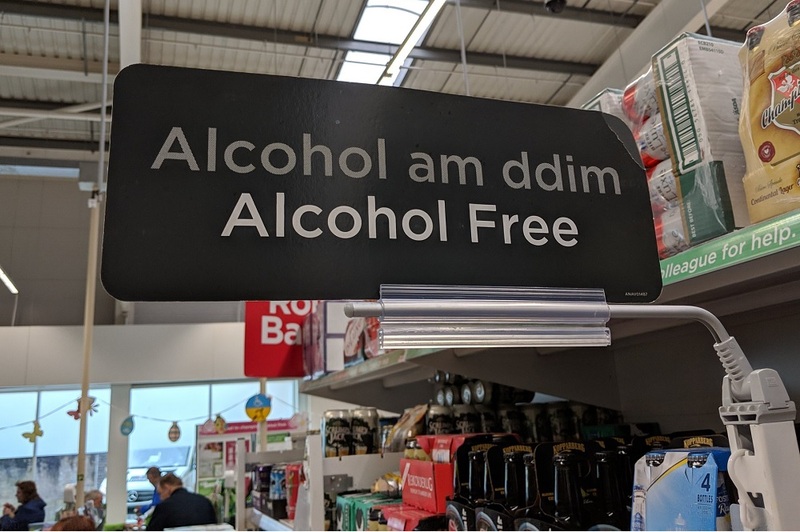 Guto Aaron, who spotted the sign, said: “Get yourself to Asda, according to their dodgy Welsh translations they are giving away free alcohol! This is not the first time that Asda have gotten into difficulties with Welsh language signage. In 2012 they placed a Scottish Gaelic rather than a Welsh sign at their Cardiff’s Coryton store.